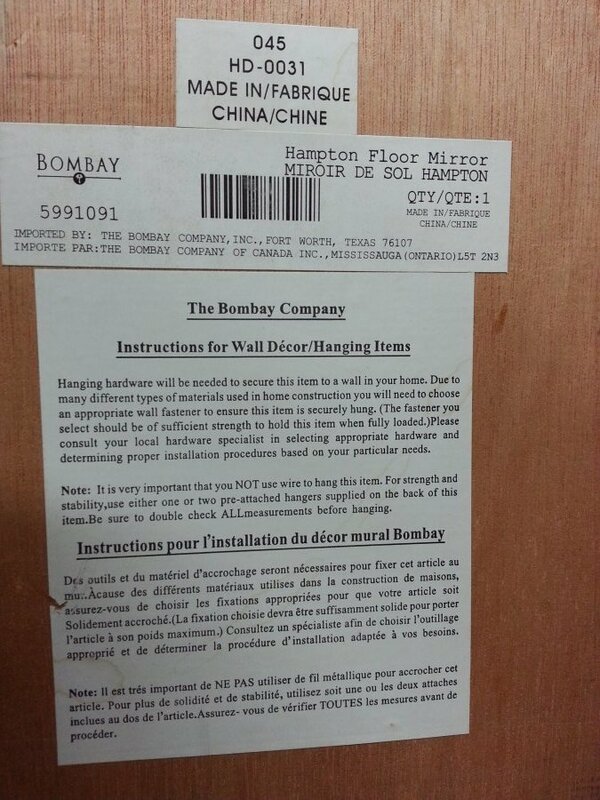 I'm looking to find out what 'bombay hampton floor mirror' is worth. I would like to know how much this mirror retailed for. I cannotfind it online. Not even on bBombay website.